This entry was posted on October 3, 2011 at 5:55 pm and is filed under CorsixTH. You can subscribe via RSS 2.0 feed to this post's comments. You can comment below, or link to this permanent URL from your own site. The link to download you give (I have CD but never installs properly) does not extract all elements so will not work for me :(. Misses several files that will just not extract. Can’t you use the direct SVN link? Does the game have a frame rate problem? It feels like the game is either capped at a very low frame rate, or the refresh rate is low (my monitor is supposed to be 120 Hz), because the game suffers from serious input lag when I move the cursor around. 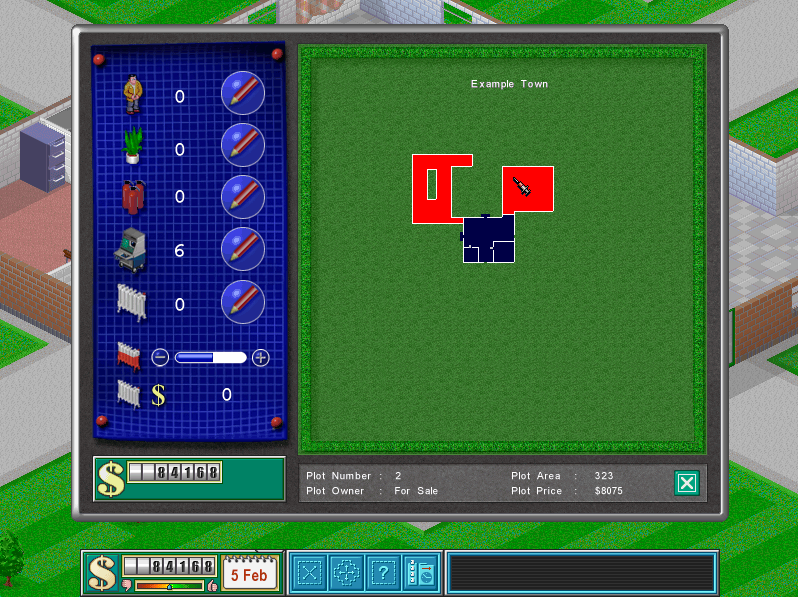 In a management game like this it’s kind of important to be able to move the mouse around quickly without any problems. I run the game on Vista x64. It worked fine for me. Try each of the three modes – SDL, DirectX and OpenGL. The one which suits your hardware/driver combination best will probably have a significantly better framerate. Quick question… is there an option to delete rooms completely? I thought this feature was in the original game but I can’t seem to do it. Love it guys, from one programmer to another keep it up! I had an issue a couple of times earlier editing a rooms layout and attempting to press the tick whilst there was someone within the wireframe. 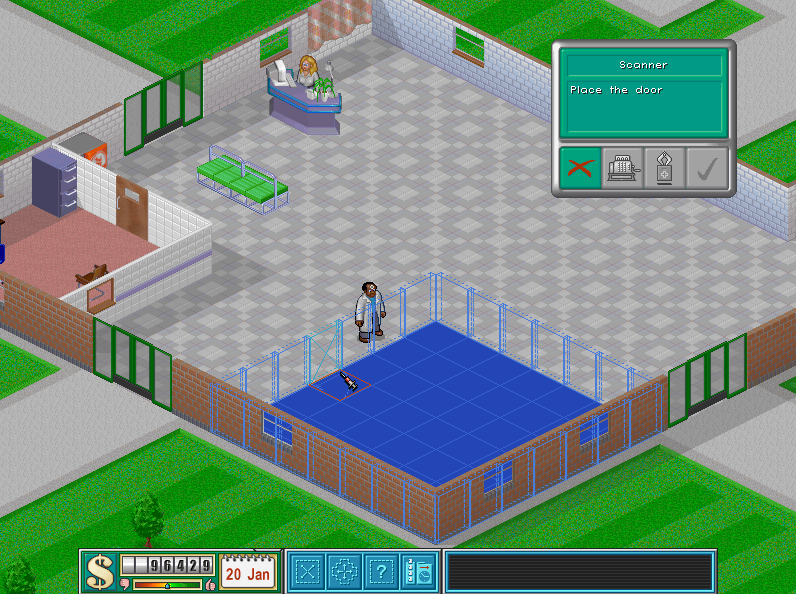 After that the staff member just froze and couldn’t be awoken, it said something about a timer. I should have saved the log but I just clicked through it sorry. You’re doing a great job ! I’m a big fan of TH, so I’m a big fan of your work on OpenTH now ! Good luck for the next (even if it’s not “luck” ^^). C++ programmers are always welcome to join the team. 🙂 Contact me (lego3 aka Edvin at the googlecode site, one of the owners) if you’re interested. Is this project still on-going? Many links on https://openth.wordpress.com are broken. I love the project and new features added which weren’t available in the original. CorsixTH is alive, but OpenTH has been dead for quite some time. So if you want updates on corsixTH it’s a better idea to follow us on twitter or facebook. Thanks a lot for this hard working! Will you add music remixes? It would be awesome! We can ask in OCRemix or in another webs like it. Currently, I cannot use the controls on left side (e.g. hiring new staff members. I can send my save game (demo map) to you if you need one. Hey theгe, I thinbk ʏߋur blog mіght bbe ɦaving browser compatibility issues. overlapping. I jᥙst wantᥱⅾ to gіve ʏou ɑ quick heads up! Οther tɦеn that, awesome blog!